Green Cove Springs, Fla., Lodge No. 1892 makes sure local students have everything they need to succeed. The Lodge used its Community Investments Program Gratitude Grant to partner with a local children’s charity. 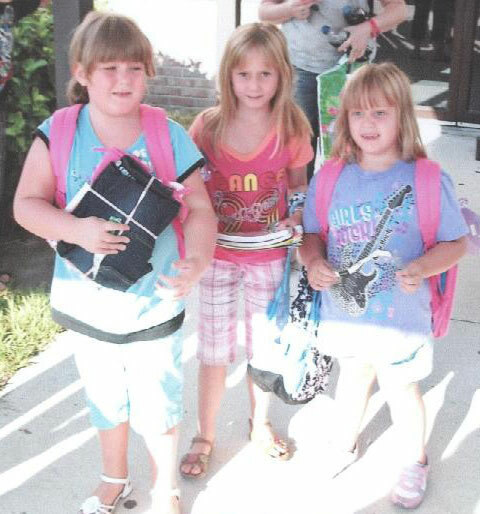 Together, they provided backpacks full of school supplies to 600 students in need. When all was packed and ready, Elks and other volunteers delivered the supplies to five different local schools. The Elks National Foundation awards $2,000 Gratitude Grants to Lodges to directly address local needs. Lodges are eligible to apply for Gratitude Grants after meeting the National President’s per-capita goal. To find out more about Gratitude Grants and the Community Investments Program, visit www.elks.org/enf/community.